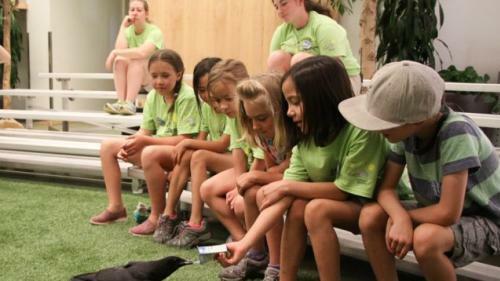 Join Tracy Aviary for a new partner camp this year with Clever Octopus. 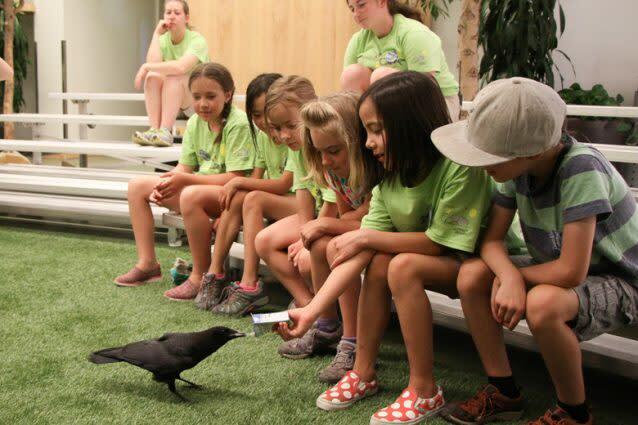 Designed for kids entering 4th and 5th grades, we’ll learn all about birds that take care of the environment, from resourceful raptors to savvy scavengers. Campers will then join Clever Octopus to build bird-inspired art projects from recycled materials! Before and after care is available for additional fee if needed.